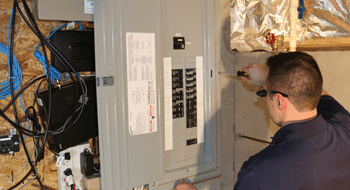 Hiring our team of electrical professionals is the safest and most efficient way to troubleshoot electrical issues. Anything power related, or that will require new wiring of electrical systems, we've got you covered! 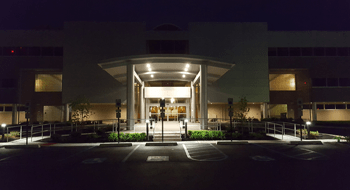 Installation of landscape lighting is best left to the professionals, and Wave Electric is happy to Help. Become a member and enjoy fantastic benefits with us! 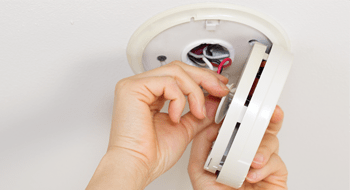 Installing a whole-home smoke detection system is the more efficient way to improve fire safety. 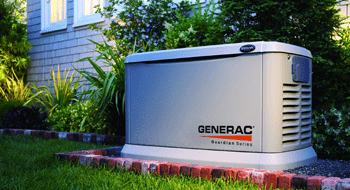 We install and service both residential and commercial generators.